It looks a bit like plasticine and feels a little like soft pastry dough. It bonds to just about anything and after 24 hours it cures into silicone rubber. Sugru is touted as a material to fix stuff — whether that’s broken stuff, or stuff that just doesn’t work as well as it should. Sugru’s flexibility to fix stuff is partly thanks to its, well, flexibility — it doesn’t set completely solid. That makes it great for reinforcing cables or fixing leaks on a blow-up mattress. It’s easy to apply and not messy, unlike a tube of glue or silicone. Just roll the material into a ball like playdough, and squidge it into shape or place. Once cured, it’s waterproof, doesn’t conduct electricity and handles temperatures up to 180°C. 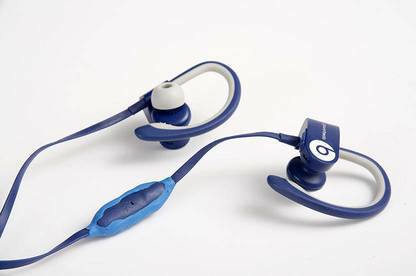 We fixed the inline remote control on a pair of headphones. Members of our staff gave it a go. Hadyn fixed the inline remote control on a pair of headphones, making use of the Sugru’s waterproofing, flexibility and electrical resistivity. George fixed the key ring loop on a car key, which broke after a week or so of use (he sat on it again). But a new version strengthened with a miniature reinforcing bar fashioned from a paper clip is still going strong. I fixed a water leak in our office espresso machine and reconnected a loose piece of trim to the rain gutter on the roof of my car. The blobs of Sugru that replaced three broken plastic clips are holding up well through highway-speeds and torrential rain. 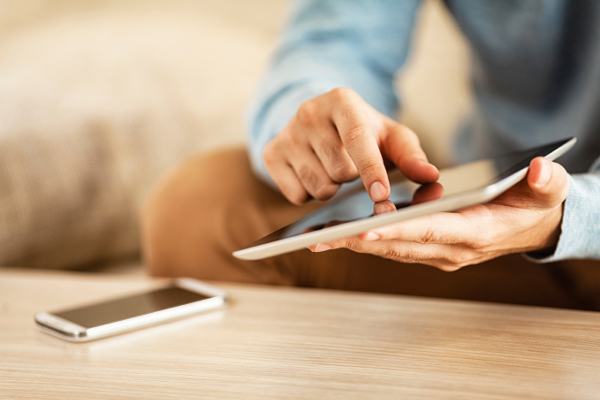 Our repairs won’t win any beauty contests, but they’ve successfully extended the life of otherwise broken objects. 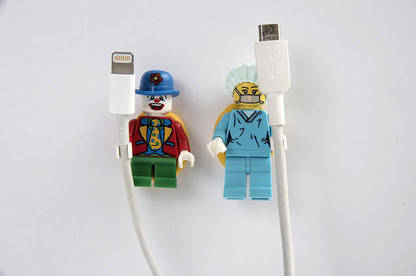 We made cable tidies from Lego mini-figures. Sugru.com is filled with ideas for uses and projects, from repairs to “life-hacks”. Trying some of these, we made cable tidies from two Lego mini-figures, a hook for a set of keys and reinforced a Macbook charging cable to stop it getting bent and broken (like my previous one that needed a $60 replacement charger). My latest “aha!” moment is adding Sugru to zip pulls on my ski jacket pockets to make them easier to open while wearing gloves. We’ve been impressed with this brightly coloured dough (it also comes in black, white and grey versions, though George suggests avoiding the white as it becomes grimy and looks like used chewing gum — ewww!). Our initial purchase of 16 packets is almost used up. 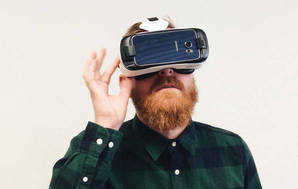 We keep discovering other uses — things that need repair, hacks to improve product usability, or ways to customise things to just work better. We’ll be ordering more Sugru — I really want to try some of the ideas using magnets. 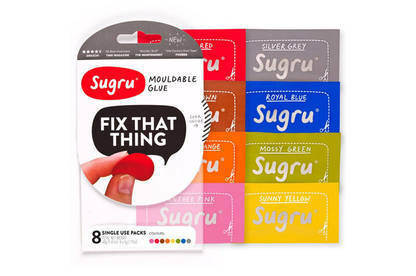 Available from Sugru.com (in black, white, grey, red, yellow, orange, blue, moss, pink, brown).